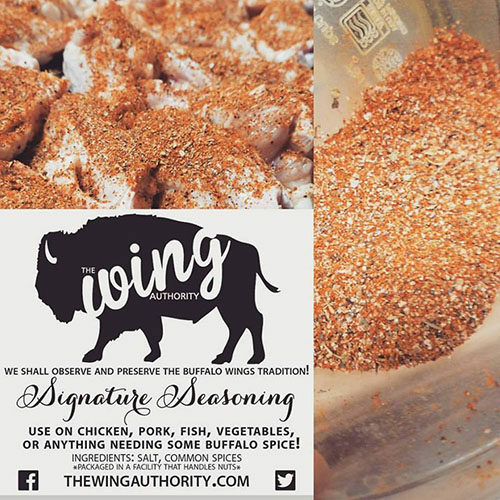 Here you can read our blog, find links to other info, and purchase our one-of-a-kind Signature Seasoning. It’s good on everything – find out for yourself. Place your order now! Don’t forget to follow us on Twitter, Instagram, and Facebook. 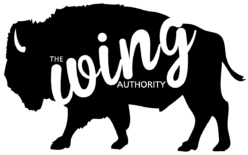 We are always up to something and we will always observe and preserve the Buffalo wings tradition!